Here is the draft agenda for the Seward Neighborhood Group board meeting this week. Wednesday, Sept. 25, 7 – 9 pm. This entry was posted in SNG and tagged neighborhood organizations, SNG on September 24, 2013 by Peter Fleck. Common Ground Meditation Center is holding its third annual Festival of Giving, 11 a.m. to 3 p.m., Saturday, September 7 at the center, 2700 East 26th St. in the Seward neighborhood. This family-friendly event will include performances by local musicians Larry Long, Fiddlin’ Pete Watercott, Dean McGraw, Marc Anderson and Alex Goldfarb. Ann Carter will lead simple folk dancing with music by Linda Brietag and friends. Spoken-word artists Louis Alemayehu and Kevin Freidberg will also perform, accompanied by Fernando Silva on the flute. Sawatdee, Birchwood Cafe and Peace Coffee and others will provide food and drink for purchase. Admission is free. Nonprofit organizations that fight hunger and homelessness, assist neighborhood youth and promote public health will have information for visitors and will gratefully accept donations. The festival raised $10,000 for community organizations during each of the past two years’ festivals, according to Mark Nunberg, the center’s guiding teacher. For more information, email festivalofgiving@commongroundmeditation.org or call Common Ground at 612-722-8260. This entry was posted in Events and tagged events, music, neighborhood organizations on August 24, 2013 by Peter Fleck. Get creative at ArtiCulture! Our Summer Art Programs encourage and empower kids to explore a variety of art disciplines and diverse media. 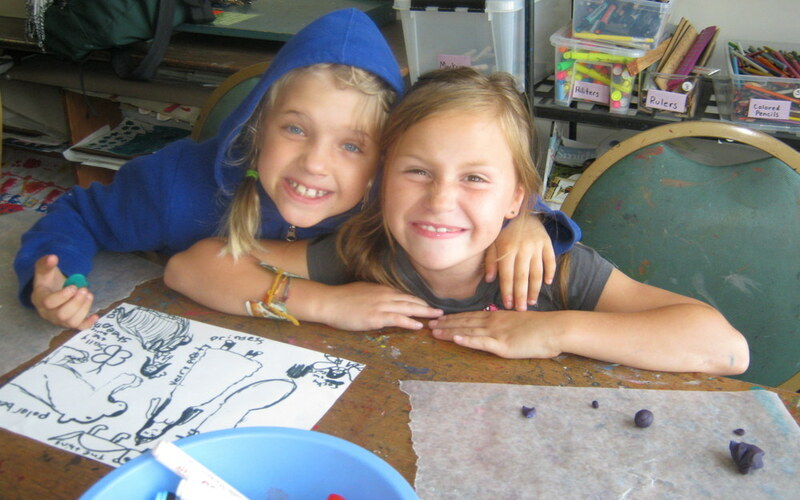 Our camps are fun and educational, with themes ranging from claymation to theater to food as art. Articulture is a nonprofit arts organization with an educational philosophy that focuses on exploration and experimentation, allowing participants to learn by doing and develop their individual creativity. WHEN/WHERE: ArtiCulture in Minneapolis. Camps run weekly from June 10th through August 30th for ages 4 & up. Full and half day options as well as before and after care are available. REGISTRATION DEADLINE/ADDRESS: No deadlines. 2613 East Franklin Ave, Minneapolis. This entry was posted in Uncategorized and tagged Class, neighborhood organizations on March 28, 2013 by Peter Fleck. Seward Co-op is celebrating its 40th Anniversary with a big party on Saturday, August 4 at East River Flats near the University of Minnesota. The event at East River Flats park is free to attend, and includes music, activities for kids & info booths. Attendees can purchase food and beverages, as well as massages and art, from local vendors. This entry was posted in Uncategorized and tagged events, neighborhood organizations on August 2, 2012 by Peter Fleck. 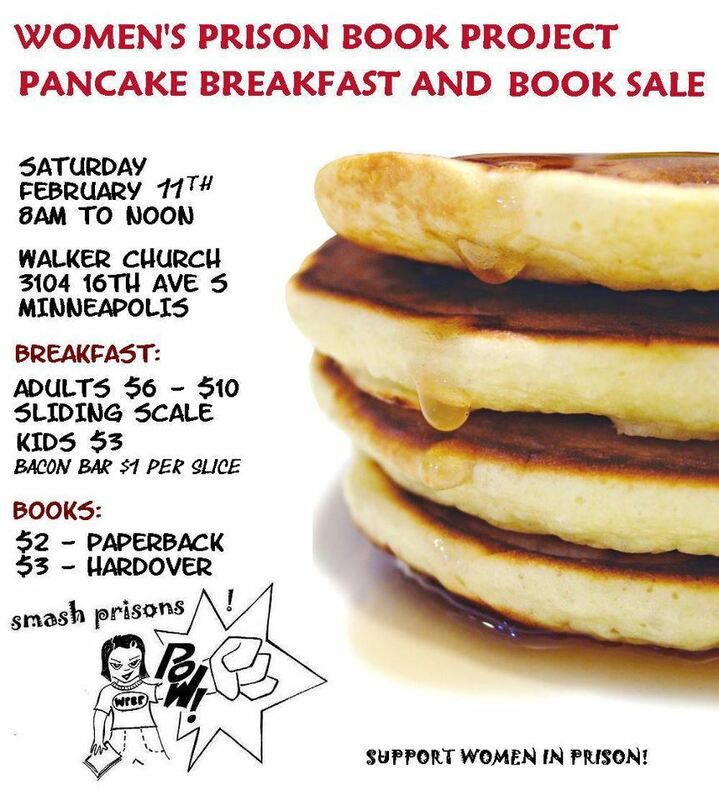 Boneshaker Books kicks off fundraiser for store expansion! Boneshaker Books kicks off fundraiser to expand and create a childrens' room plus clean up that meeting space! This entry was posted in Uncategorized and tagged Business, community building, neighborhood organizations on April 25, 2012 by Peter Fleck. This entry was posted in Uncategorized and tagged Community, events, neighborhood organizations on February 8, 2012 by Peter Fleck.